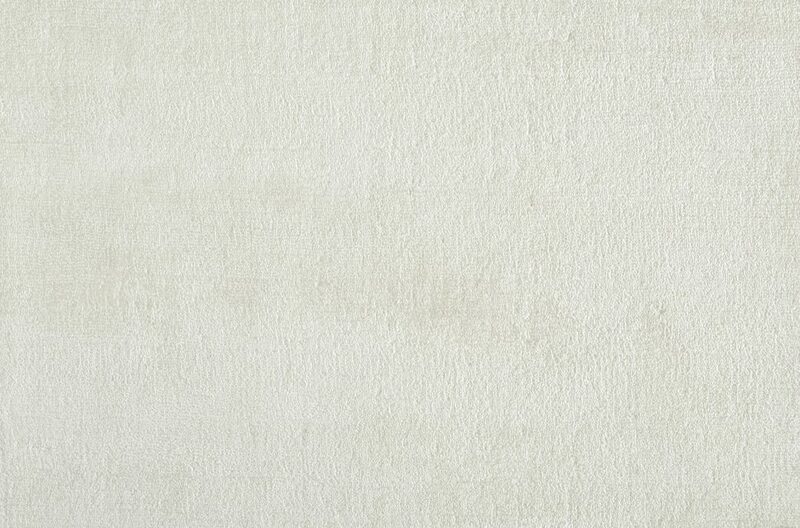 Meet Strike. 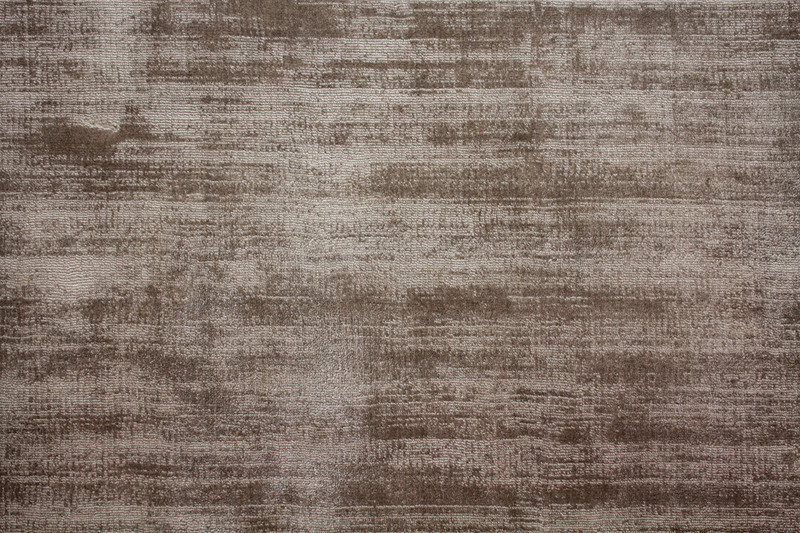 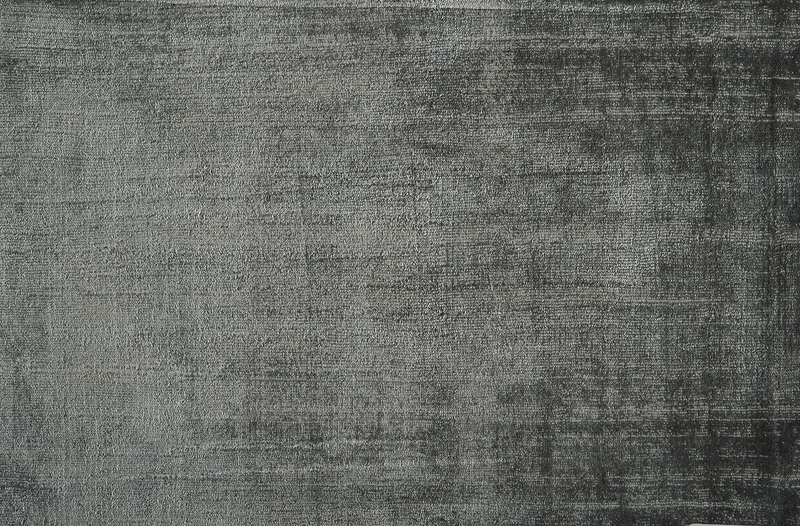 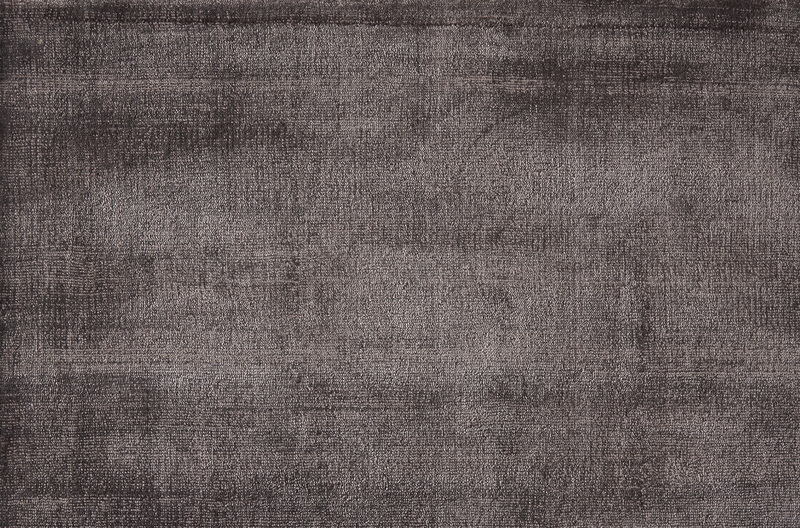 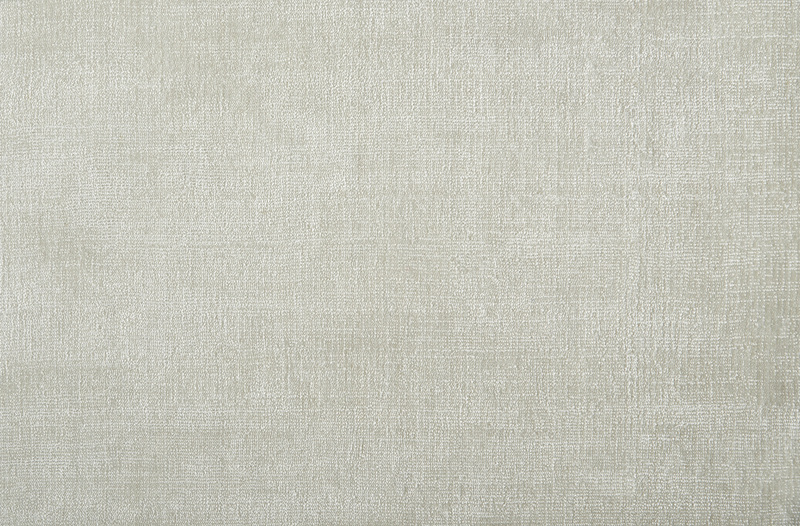 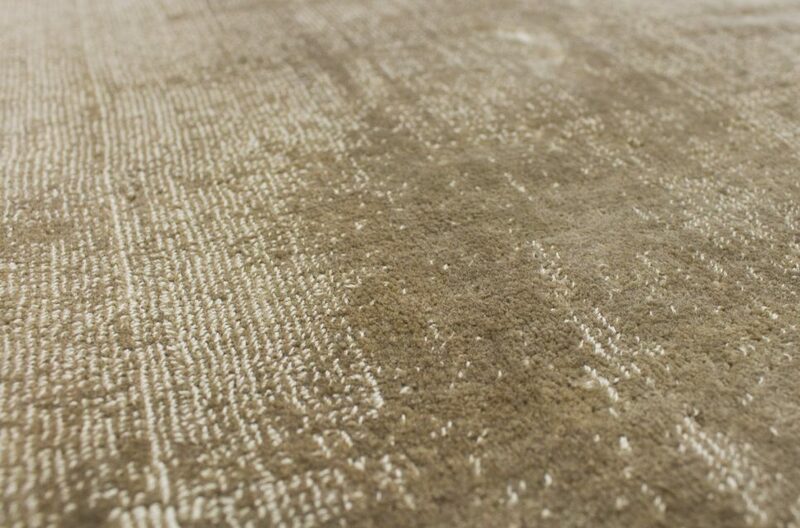 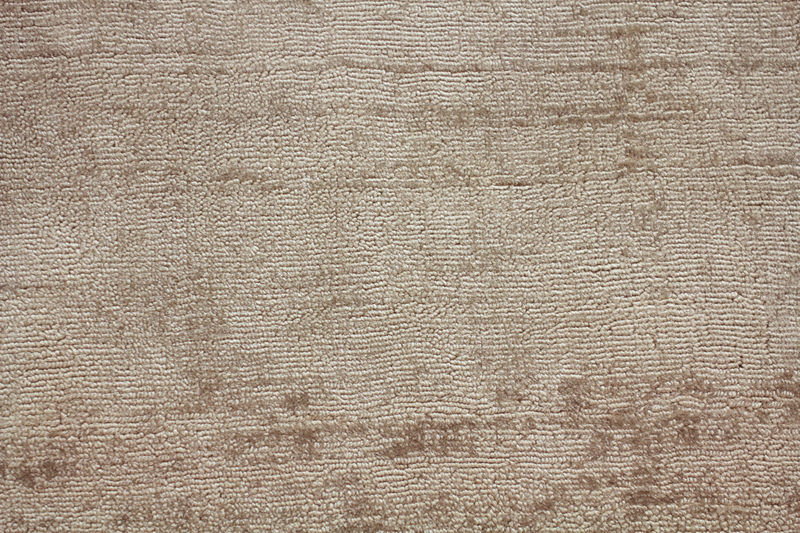 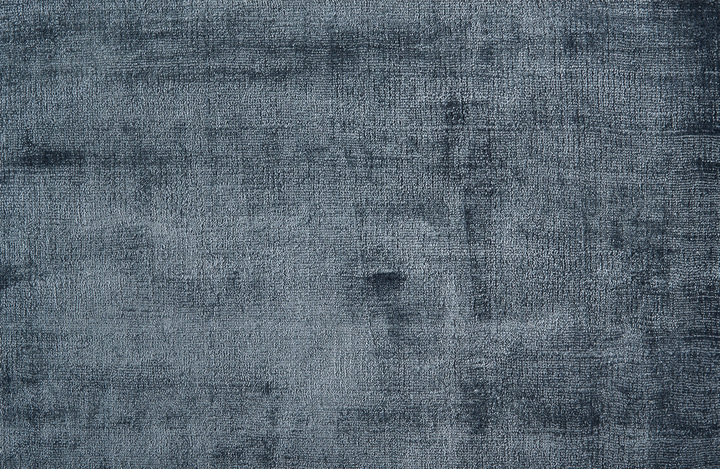 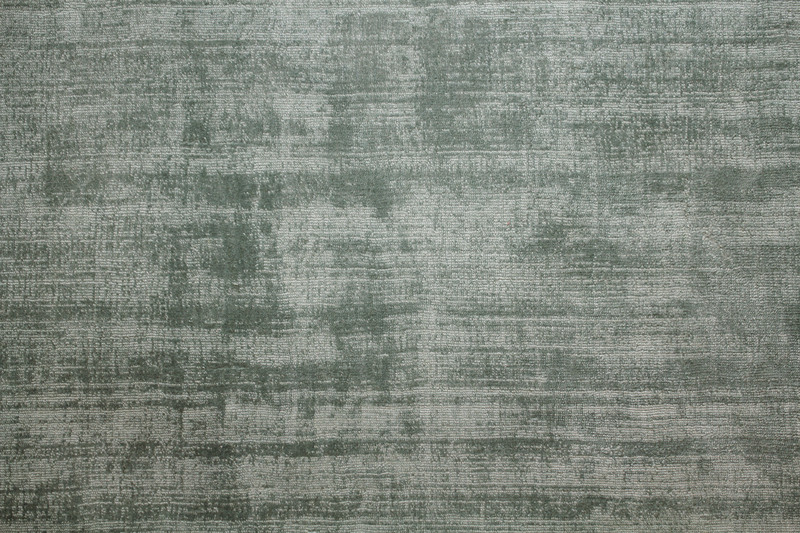 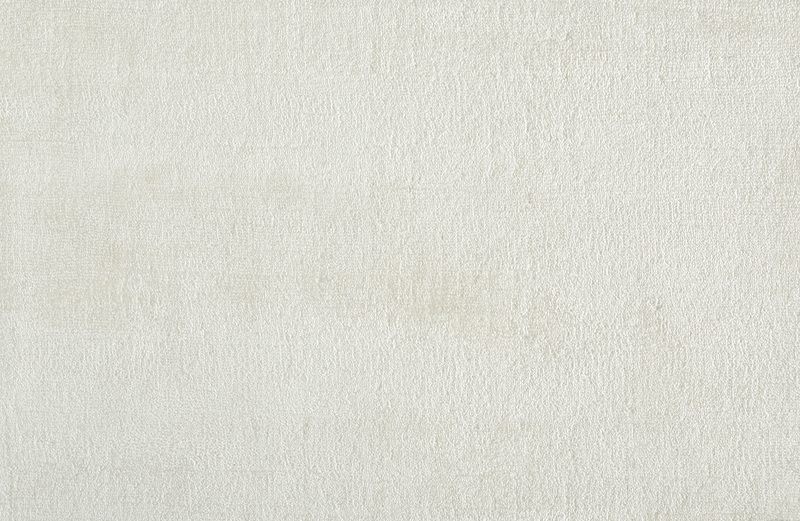 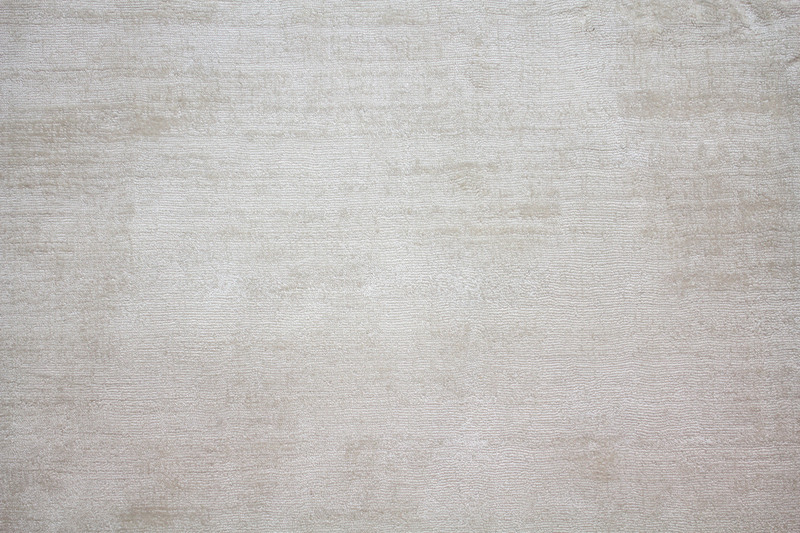 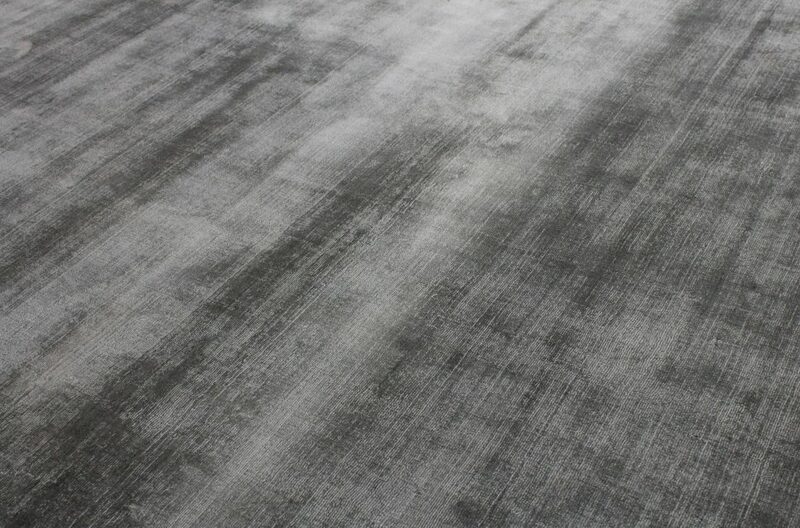 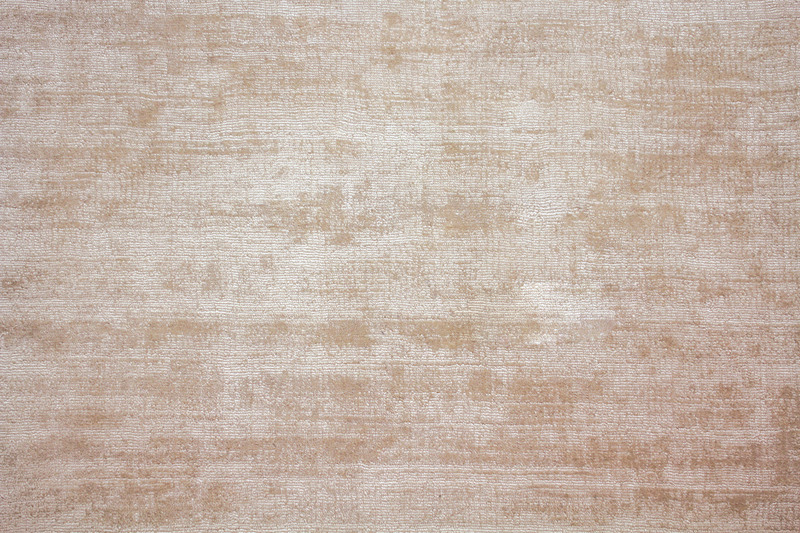 Soft and beautifully textured, Strike has quickly become one of our best sellers. 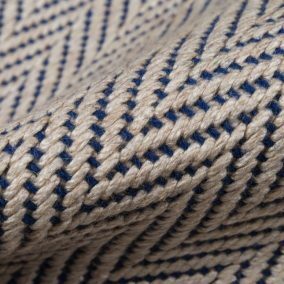 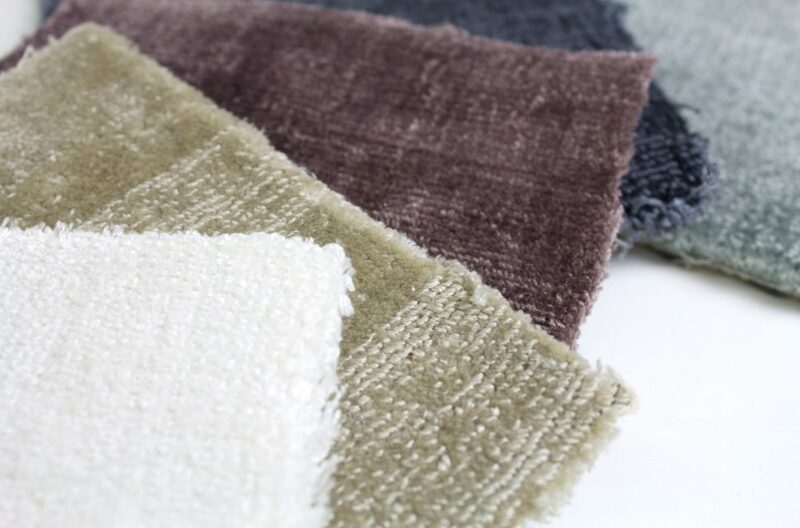 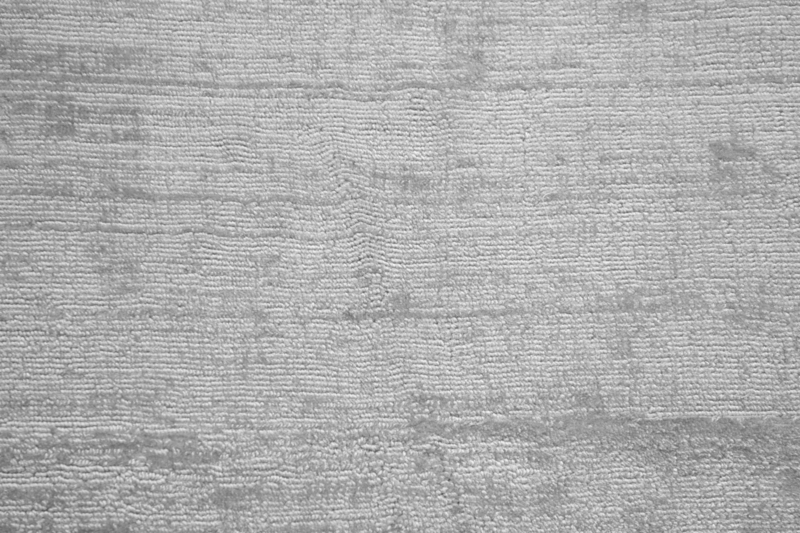 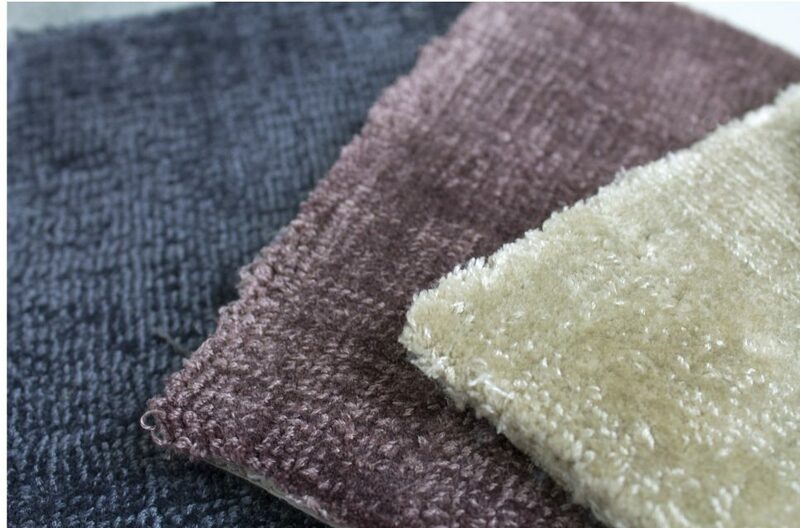 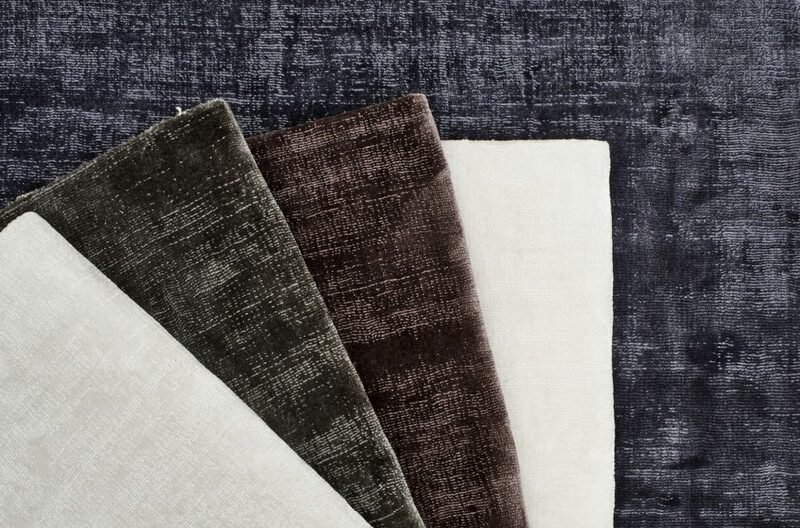 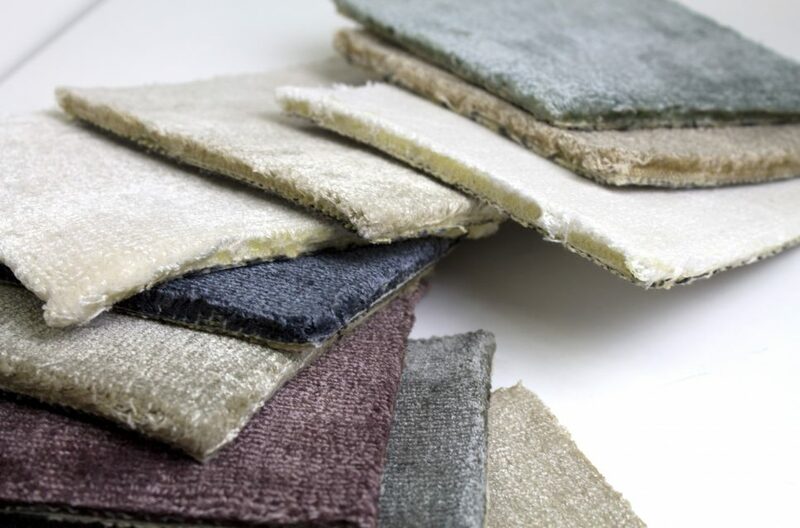 Hand-loomed and made of cut and loop tencel fibers, Strike is available in a width which makes it great for large wall to wall installations as well as for custom area rugs. 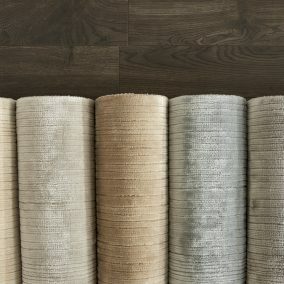 Ideal for residential use. 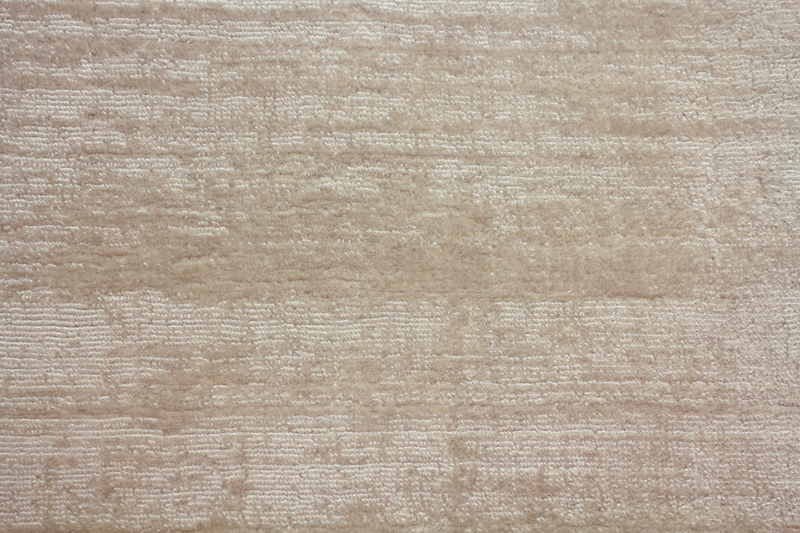 Tencel is a unique, silky and natural-looking plush fiber, made from wood pulp. 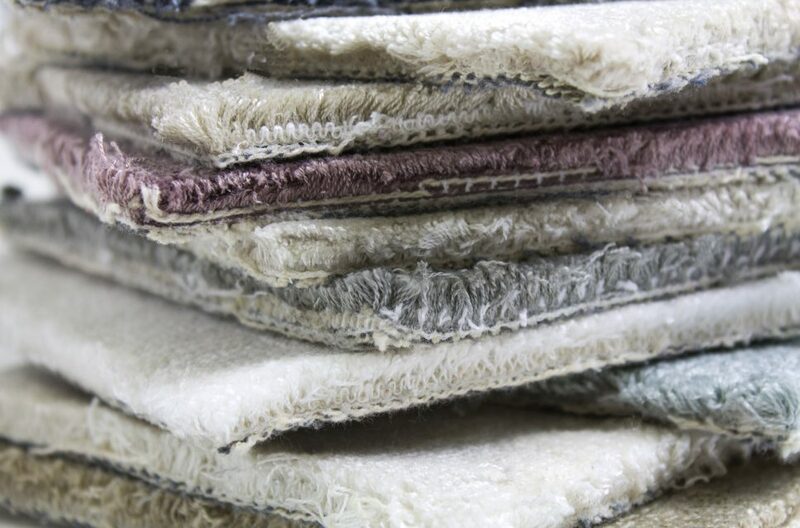 Depending on your mood, sister collections Cardiff and Uppingham can help you make quite the splash!